Embrace the sweet and sublime concoction of modish fashion and ethnicity. 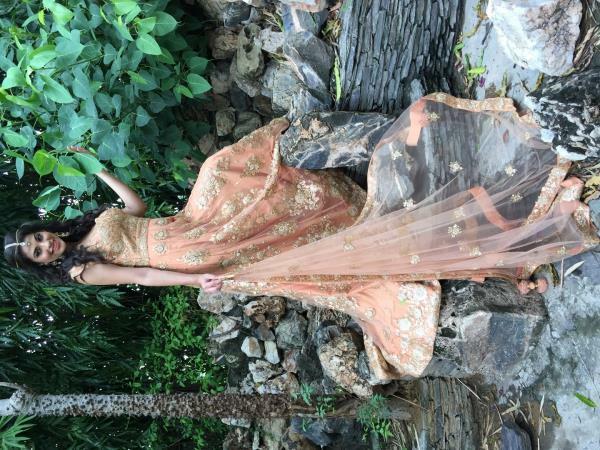 The place where the brides to be will get everything they are looking for - from light cocktail lenghas to heavy bridal lenghas. Nowadays , lehengas are innovated with new patterns and styles. 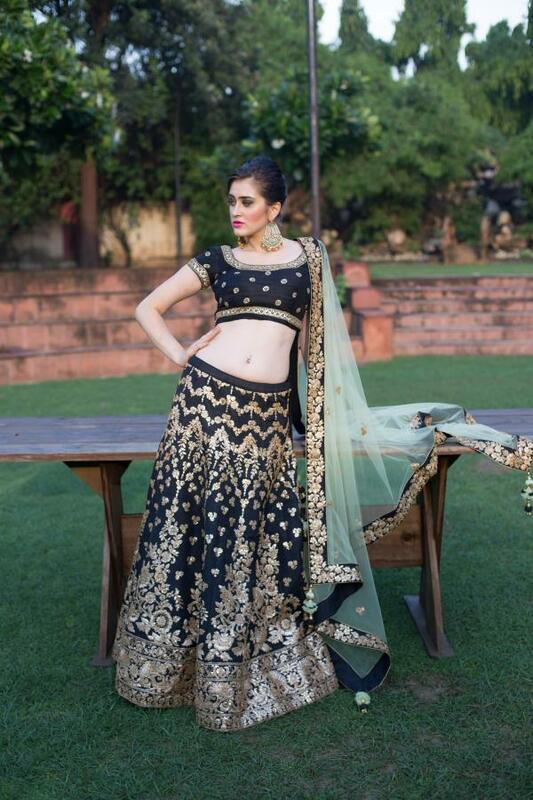 serious thread work, spangle work and invaluable stones have emblazoned the lehengas of the trendy brides. There are endless collections of lenghas that you will find here so that you can twirl to your heart's content! Visit Tassels by Prakash & Sheetal Thirani and give yourself a shopping high by exploring the best of lenghas in vivid range of colours and patterns.